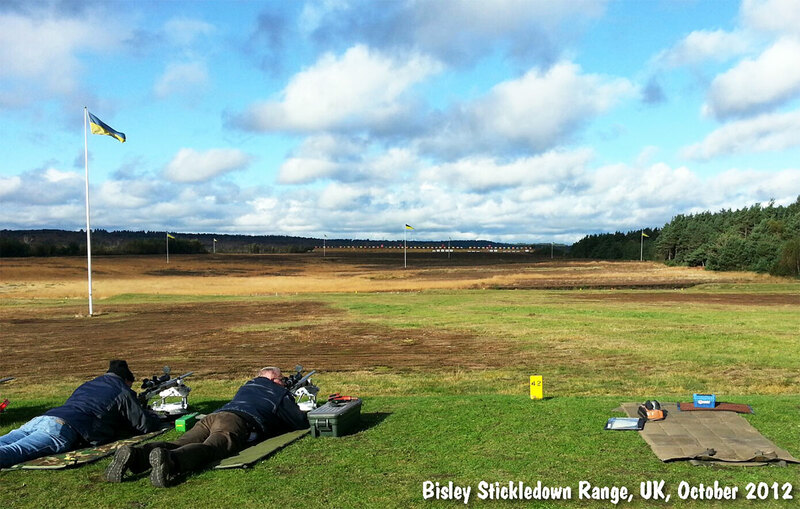 The European F-Class Championship (and British Championship) kick off this weekend (November 2-4) at the legendary Bisley Range in the UK. With 185 entrants, this event should be the largest F-Class competition of the year outside of North America. 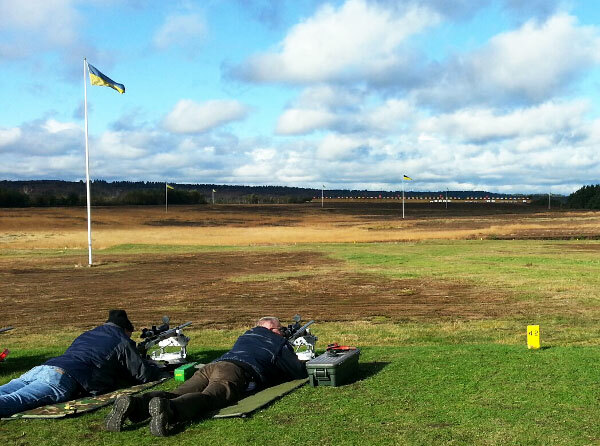 The Championship matches commence tomorrow, but competitors have already arrived at Bisley and they are getting their F-Class rifles warmed up during practice sessions. Here are some photos from the F-TR Ireland Facebook Page. 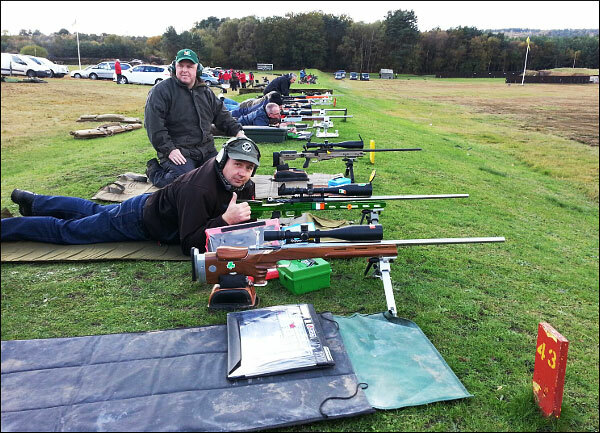 F-TR Ireland reports: “Here are photos taken during today’s Practice Day at Bisley on Stickledown Range at 800, 900, and 1000 yards. [We had] a great day’s shooting and excellent camaraderie amongst the team-mates.” The bottom photo shows the 900-yard Firing Line during Practice Day. Share the post "F-Classers Get Ready for European Championships at Bisley, UK"
Two new mixed team events will be part of the 2014 Youth Olympic Games Program, while the total number of quotas will remain unchanged. 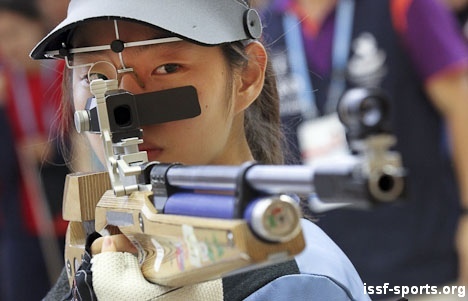 The International Olympic Committed (IOC) has approved the Shooting program for the 2014 Youth Olympic Games. The program includes the previously approved individual events, 10m Air Rifle Men, 10m Air Rifle Women, 10m Air Pistol Men and 10m Air Pistol Women plus two new events, 10m Air Rifle Mixed Teams and 10m Air Pistol Mixed Teams. The number of participation quotas for the individual events remains the same (20 quotas per 4 events, for a total of 80 quotas). Athletes who compete in the individual events will also form two-person mixed teams (one male, one female) according to their place finishes in the individual events. No additional athlete quotas were allocated for those events. All teams will be composed of one male and one female athlete based on their final rankings in the individual Air Rifle and Air Pistol Men and Women events. Mixed Team events will take place over 2 days, following the 4 days of individual competitions. In the team duels, the two members of each team will fire one shot on command. The scores of the two team-members will be combined and compared with the combined score of the other team. The team with the higher total will score one point. The paired teams will continue to fire single shots on command until one team scores ten points to win that round of competition. Detailed technical rules for the YOG Mixed Team events will be provided after the ISSF Administrative Council meeting in November 2012. Report by Marco Dalla Dea for ISSF-Sports.org. Share the post "New Mixed Team Shooting Events at 2014 Youth Olympics"